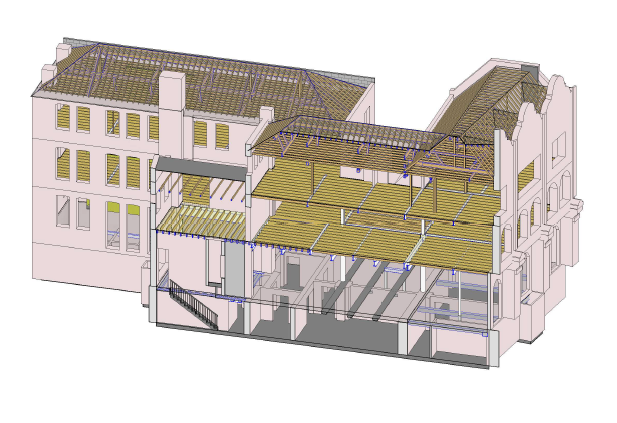 Contact me if you would like to outsource Revit modelling on your next project. 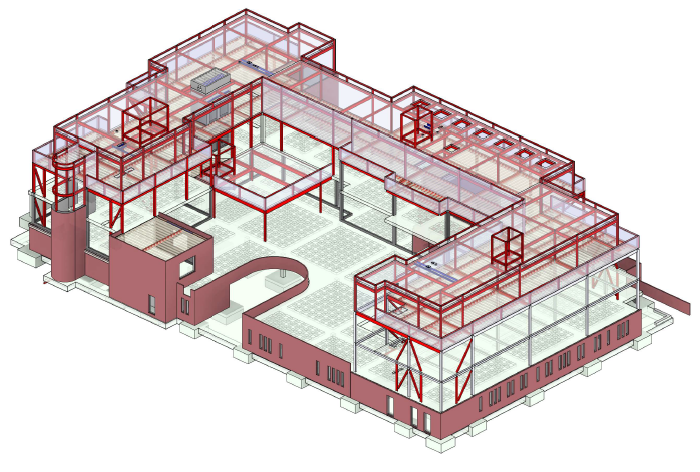 Whether your team is not yet proficient in Revit or you need extra Revit technicians on ad-hoc basis; we would be glad to help and we can deliver any size Revit project. 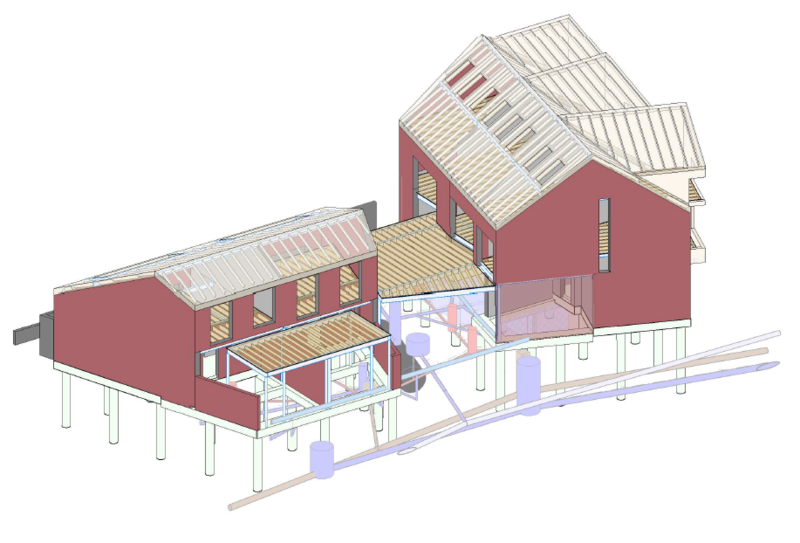 We have a team of proficient Revit technicians that have extensive experience in Revit Structures on BIM Level 1 and Level 2 projects. See some examples in the next section. 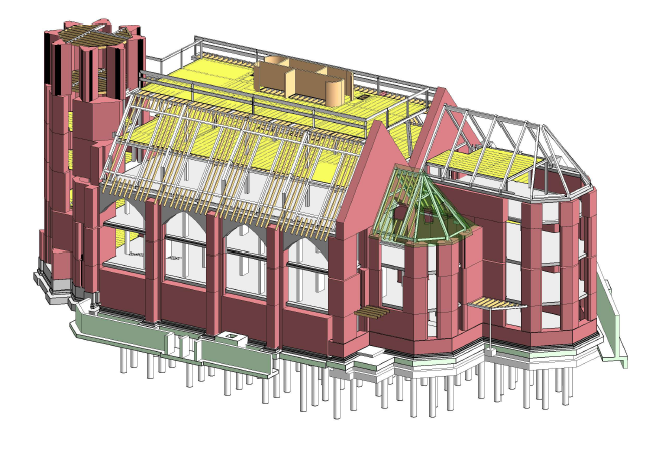 - models can be used for construction sequencing, bill of quantity, scheduling etc.